A decade ago, the art critics Catherine Fox and Pierre Ruhe came together in the midst of a changing media landscape knowing that this city needed a voice to challenge the arts, and to validate creative victories. So Cathy and Pierre created just that, a website initially called ArtsCriticATL, which featured reviews across Atlanta’s arts scene. As the years went on, the site grew, adding new contributors and features, changing design and even changing its name to ArtsATL. And now, after 10 years of serving as the voice of the arts in Atlanta, we change once again. I’m sure you’ve noticed by now our new look. To celebrate our 10th birthday, we partnered with OUST, an Atlanta-based design firm, to create a new visual identity. 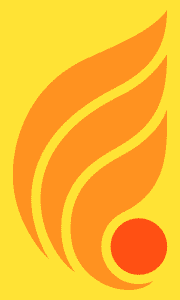 While the fire-inspired icon is new, it reflects the same mission we’ve always had, of educating and informing readers about the arts, to connect audiences to artists — because we know that artists need an audience, just as a flame needs oxygen. We’ve also completely retooled our website, in partnership with Atlanta-based developer Inspry. The new site features more content, videos, audio and more. But we’re guessing you’ll find our new calendar the most useful aspect. Click on over. 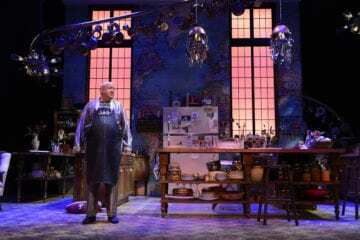 It’s an easy-to-use, comprehensive arts events calendar, capturing everything going on in the creative world and allowing you to easily sort through events, add things to your personal calendar and even buy tickets. There’s a slight change to the name as well. 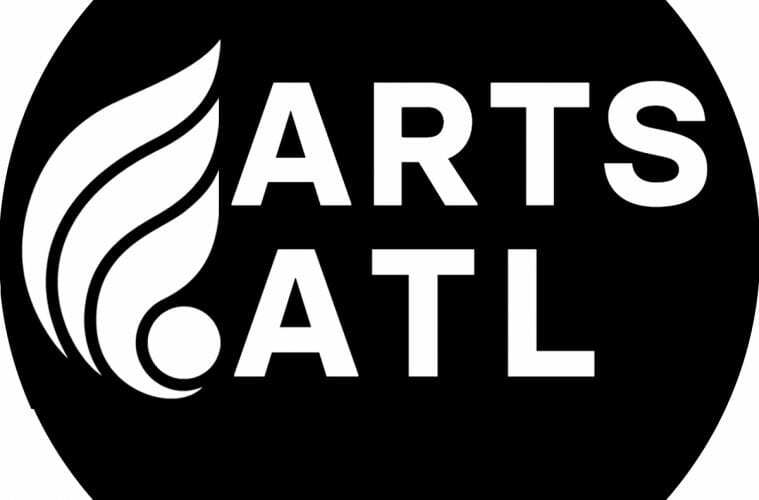 Our website is now www.artsatl.org. The change from dot-com to dot-org might seem minor, but we felt it is a better reflection of our identity as a nonprofit and of our mission of supporting the arts through independent coverage. Speaking of which, I want to say thank you. You’ve read the site and shared our stories and contributed financially. None of this happens without you. 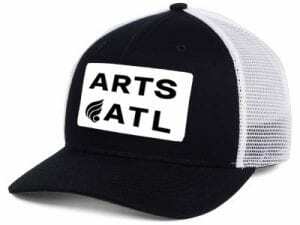 We’re now rewarding our supporters with some great new ARTS ATL merchandise. If you’d like to get yours, you can sign up at www.artsatl.org/donate. We hope you love the new site as much as we do, and we welcome any and all feedback you have about it.